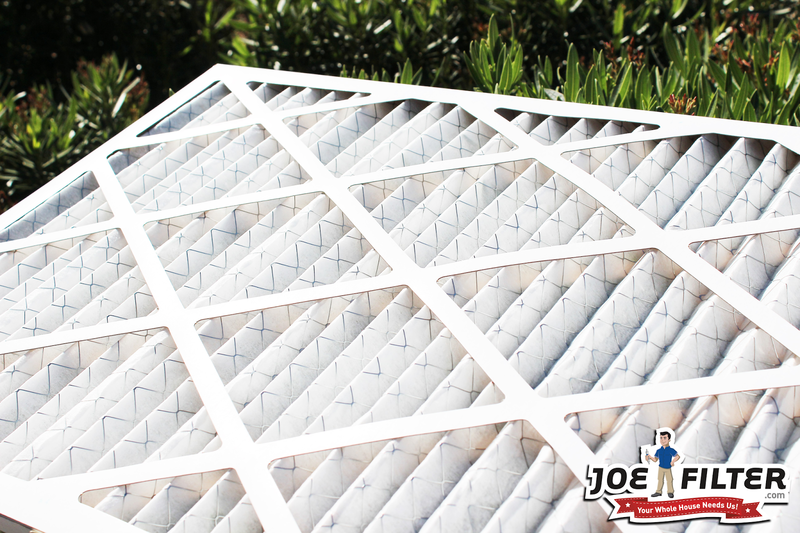 the Joe Filter blog: How To Install Your Home's Air Filters. How To Install Your Home's Air Filters. When's the last time you changed your air filters? 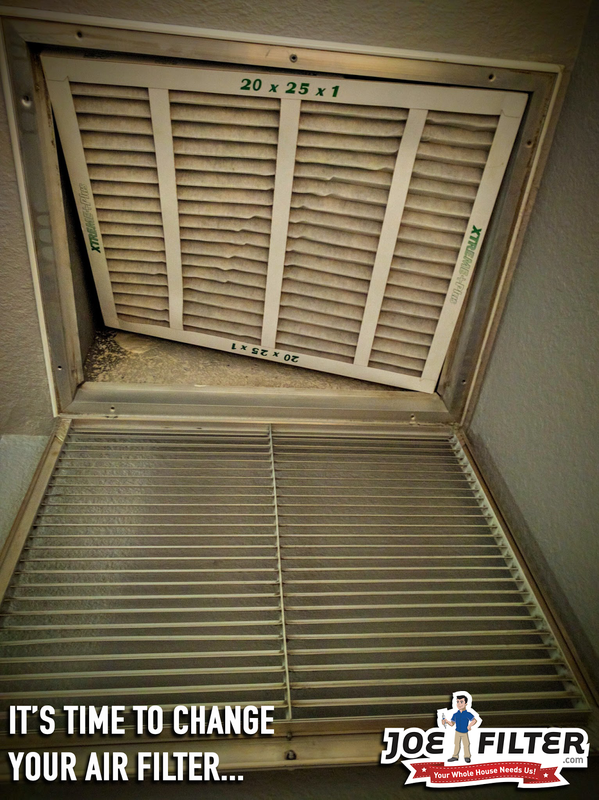 Many people do not realize air filters are recommended to be replaced once a month. This needs to be done to help your ductwork stay clean, save you energy and to keep your system running correctly. To get started there are a few things you need to figure out. The most important of which are how many air filters you have, where they are located, and what sizes they are. After determining the quantity, locations, and the sizes, you will need to figure out what rating and type of air filter you need. 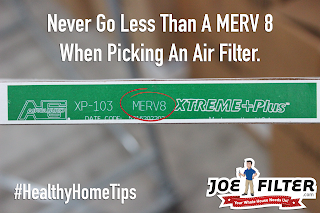 Air filters have a few different rating systems but the most common is MERV. 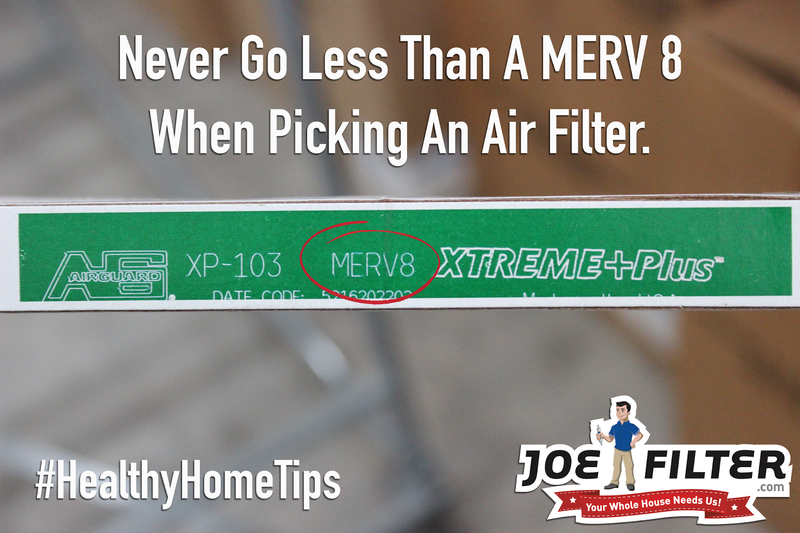 We at Joe Filter recommend never going less then a MERV 8 if you want your filter to catch the pollutants in the air that you need it too. If you suffer from respiratory issues or other health issues (ie. allergies, poor immune system, etc) you may want to look into higher MERV ratings, as well as antimicrobial air filters. Remove the vent cover. - The vent covers can either be screwed in or latched in. Be sure you know which you have. Look at how the air filter goes into the unit. - Most air filters are designed to filter air from one direction, so as they collect dirt, they will not collapse or fall apart. Some air filters will have arrows on them showing you the direction it is supposed to face. Remove and throw away the old filter. - The old filter is filled with all sorts of disgusting pollutants and needs to be disposed of immediately. This will help stop the dust and dirt from getting back into the air. Vacuum off the vent cover. 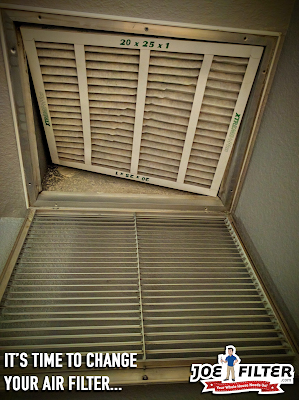 - Just like the air filter itself the vent cover can get clogged with dirt. It is a good rule of thumb to clean it off with a hand held vacuum once you replace your air filters. Insert the new air filter. 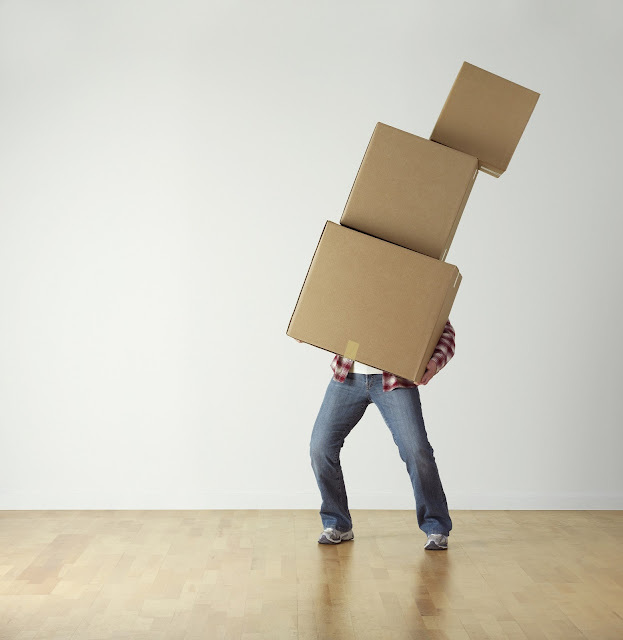 - Make sure it is facing the correct way as stated before. Put the vent cover back into place. - Secure it by clipping or screwing it back into place. 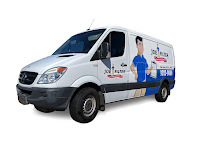 If you need help installing your homes air filters or just do not have time to do it yourself give Joe Filter a call at (480) 813-9494, we would love to help you out! You can also purchase all the air filters you need from our online store at joefilter.com/store.